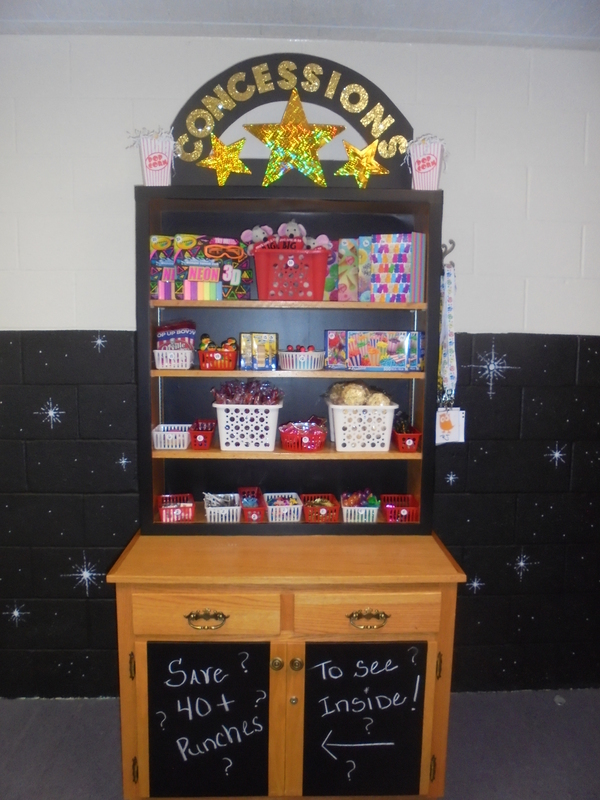 Going along with our “Stars” theme, the “Stars” room has been decorated to resemble a movie theater. We are presently using the Orange curriculum. 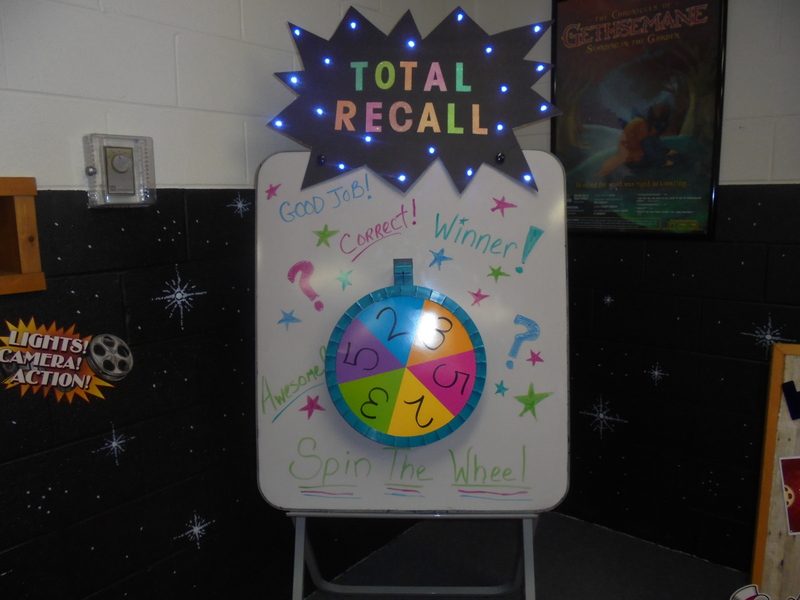 There are lots of fun activities, songs and incentives that reinforce the lessons. “Stars” is for children in 1st to 6th grade. Children in 6th grade and up can function as “Ushers” who take on a leadership role and help the adults in running the program. Our “Stars” program is also highlighted for the entire church to experience in a combined “Family Service” that takes place on the last Sunday of the month from September to April (taking a break May through August). During the “Family Service” we watch the Orange “252” movie followed by a short sermon by Pastor Ben Henshaw related to the lesson. The children and youth help to run the “Family Service,” and the service is typically followed by a potluck fellowship dinner. The monthly “Family Service” is a great opportunity for parents and guardians to get a feel for what the children are doing while also getting the children used to a more normal church service experience with the adults. All are invited and encouraged to attend and participate in the potluck fellowship dinner following most Family Services. In addition to “Stars” we also have a program for children ages 2 to kindergarten. We are in the process of updating that program as well and will keep you posted on our progress.